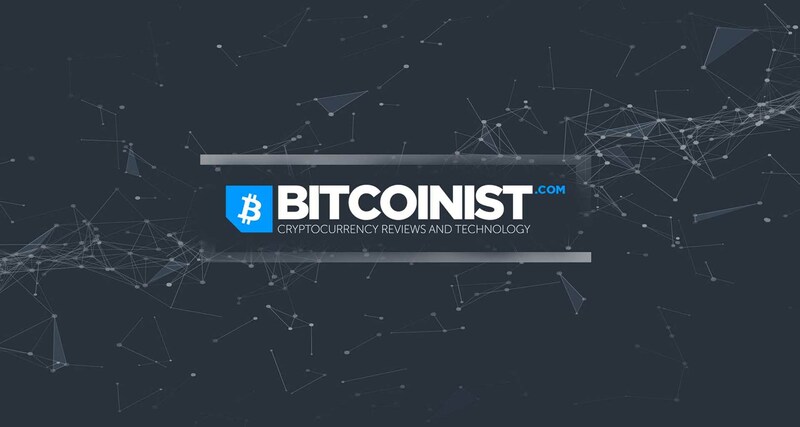 Bitcoinist has become the fastest growing website according to Alexa Rankings in recent months due to major changes across the board as we look to a bright future ahead. Bitcoinist was founded in 2014. But if you haven’t noticed already, our domain has changed from .net to .com this past December. This was accompanied by a major overhaul of the website design as well. We do hope you like the design, which we believe is easier on the eyes and a lot cleaner than before. What’s more is that the entire staff has been replaced by new management, a new team of editors and experienced writers. These changes have been reflected in our new editorial policy, which you can read here. 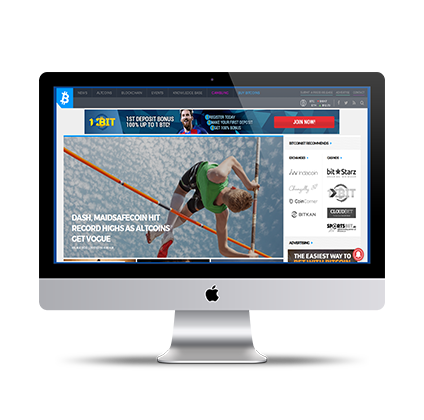 While some of our previous website pages remain, many new features have been added as well. These include a brand new gambling page with reviews of various online Bitcoin casinos and cryptocurrency betting sites. The new Buy Bitcoin page enables our users to acquire bitcoin with a debit or credit card in over 200 countries. Since we believe privacy is an integral part of Bitcoin, we chose to work with the online bitcoin-buying service Indacoin, which doesn’t store any customer data for this very reason. 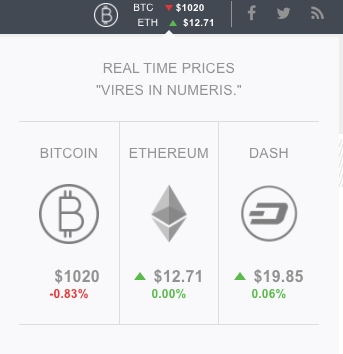 Another new feature that we’re excited about is our realtime price ticker – the only one in the news space that displays realtime prices of not one, but three of our favorite cryptocurrencies, namely Bitcoin, Ethereum and Dash. We’re also planning to launch a full altcoin price page in a few weeks, so stay tuned! Meanwhile, some of the most useful features have remained, such as our Knowledge Base, which is a great place to start for anyone who’s new to Bitcoin. We’re always looking for talented writers so the Jobs section is still available for those looking to put their creativity to the test and earn bitcoin in the process. In fact, this is undoubtedly the best way to learn (and earn) Bitcoin and cryptocurrency! Overall, these improvements have already boosted our readership, social media followers, and website traffic. Additionally, our newsletter circulation has recently topped 6,000 subscribers. Advertisers should note that we have been the fastest growing site in the cryptocurrency space according to Alexa Rankings in the past several months. We’re still happy to offer Press Release publishing services and promote your conferences on our Events section. We already have a large number of conference media sponsorships booked for 2017 so don’t miss out! Additionally, the Bitcoinist front page can also accommodate your ICO countdown widgets for everybody to see. Finally, we welcome all potential investors to join us as we continue to grow along with Bitcoin.